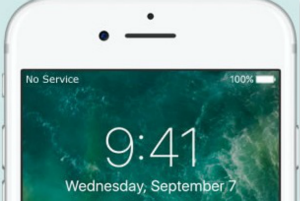 Is your iPhone troubled by various problems like iPhone upgrade failure, stuck in recovery mode, white Apple logo, black screen, iPhone system corruption, looping on start, etc? 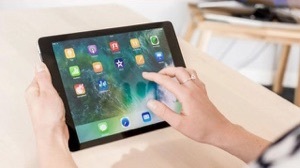 If your iPhone is actually troubled by theses issues, just read this guide to pick up some useful and efficient iPhone repair software to repair your iPhone/iPad/iPod touch to normal. All electronic products have the potential to fail, even the iOS devices, innovated by one of the most successful phone maker – Apple. 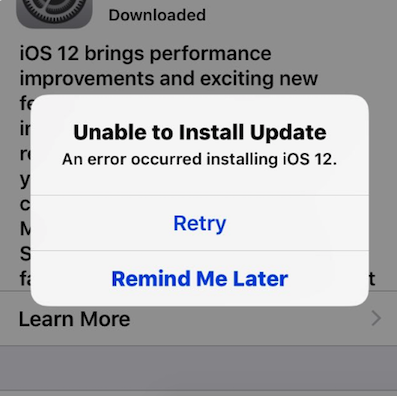 Your iPhone might fail to update, won’t turn on, stuck in recovery mode, stuck on Apple logo, etc. When these happen, all your precious and important information like messages, photos, contacts, notes, etc. might be gone in a flash, and your iPhone becomes inaccessible. Worse is that Apple provides users with no way to kill these bugs. 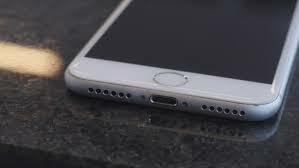 Therefore, to repair your iPhone to normal, you have to resort to some iPhone repair software for help. So, you may wonder what is iPhone repair software? 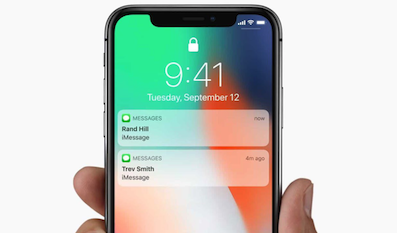 iPhone repair software, namely, is specially designed to fix various notorious iPhone problems like white/black screen of death, restore/update failure, iPhone frozen, as well as the issues we mentioned in paragraph 1. But there is a large number of iPhone repair software with different functions on the market, how to choose the most available one? To find the most available one, we’ve done a long-time test and research, then based on the functions, success rate, security, and repair speed of iPhone repair software, we finally choose the 4 best iPhone repair software for you, respectively are PhoneRescue for iOS, Dr.Fone, Fixppo, ReiBoot. Notably, all of them are easy to use and function well. But there’s still a little difference among them. Now, based on the different functions of iPhone repair software, we will respectively introduce the advantages and disadvantages of them to you. After reading, you can choose one that can fully meet your needs. 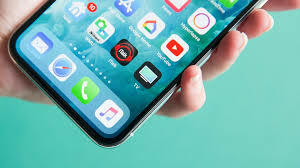 One of the most effective iPhone repair software in the market is PhoneRescue for iOS, which is capable of helping you fix a wide range of iPhone issues like iOS upgrade failure, iPhone stuck in white Apple logo, iPhone unable to start iOS and so on. Notably, PhoneRescue also provides users with 3 recovery modes to help them recover deleted/lost data from iTunes/iCloud backup or directly from iPhone, thus, even if data loss happens while repairing iPhone, you can get them back with PhoneRescue for iOS easily. More outstanding advantages of PhoneRescue for iOS, you can refer to the following tips. Fix a wide range of iPhone issues. PhoneRescue for iOS can fix your iPhone iPad iPod touch from any type of breakdowns like stuck on white Apple logo, continuous reboot loop, or black screen. 2 repair modes. 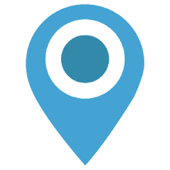 PhoneRescue for iOS provides you with 2 repair modes, Standard Mode and Advanced Mode. 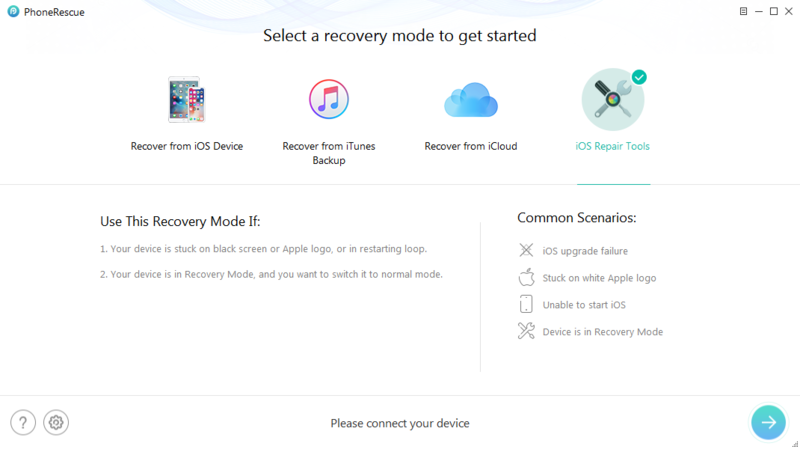 The former is mainly used to fix iPhone stuck on Apple logo, recovery mode loop, black screen, etc. 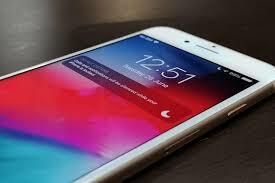 And the later is aimed at fixing iPhone stuck on Apple logo, system errors, and black screen without data loss. You can choose one as your needs. Compatibility. It works for almost all models of iPhone like iPhone 6/6s/7/8/X/XS in iOS 12.1./12/11/10/9. Easy to use. You have no need to search online for reboot guide, just can easily repair your iPhone at home in just a simple click. No data loss. 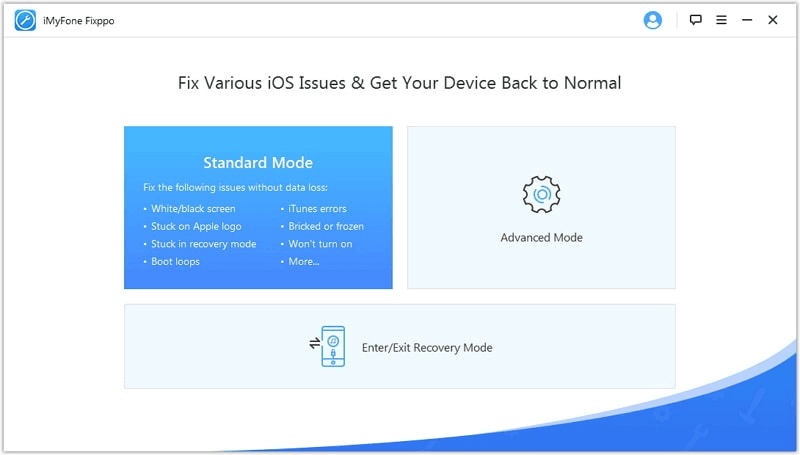 With the Advanced iOS Repair mode, you can fix all iPhone issues without removing any data on your iPhone. High successful repair rate. Up till now, hundreds of thousands of users have successfully fixed there iPhone issues with PhoneRescue for iOS. Rapid repair. With only several minutes, you can repair all iPhone problems with PhoneRescue for iOS. With Standard Mode, all your data will be erased after repairing. But you don’t need to worry about it, you can read this guide to recover erased data with ease. You have to pay for it, but it offers you a promise of “60-days money back guarantee” – You can ask for a refund if it fails to recover your data. Now you can download PhoneRescue for iOS on your computer and following this guide to repair your iPhone to normal. Wondershare’s dr. fone repair is the second repair software we are going to introduce to you. This iOS toolkit is most often used to fix iPhone won’t turn on the issue. Besides fix “iPhone won’t turn on” issue, it also excels in handling other iPhone issues like iPhone stuck in recovery mode and stuck in boot loop. 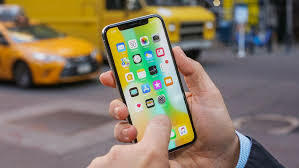 Besides, it is very easy to use, you just need to get your iPhone connected to the computer and lunch the Dr.Fone software, then you can repair your iPhone to normal by following the instructions. Now there are some advantages and disadvantages of Dr.Fone repair. Safe repair. It can help you fix your iPhone to normal without data loss, you don’t need to worry about losing important data. Fix various iOS problems. stuck on white Apple logo, black screen of death, stuck in boot loop, stuck on connect to iTunes, iPhone frozen, iPhone is disabled connect to iTunes and stuck in recovery mode and so on. 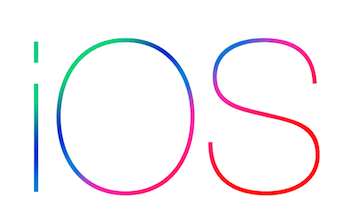 Fix iTunes errors. It can help you fix various iTunes errors like iTunes error 4013, error 27, error 9 and so on. Compatibility. It works for almost all models of iPhone, iPad and iPod touch in iOS 12.1./12/11/10/9. The functionality of the free version is limited. If you want to experience more functions, you need to pay for it. Sometimes, it cannot recognize your iPhone. A jailbroken iPhone will be updated to non-jailbroken version. 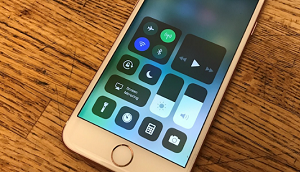 While reparing your iPhone with Dr.Fone, your device will be updated to the latest version, if you want to downgrade it to the previous iOS version, just read this guide to make it. iMyFone’s Fixppo is the third iPhone repair software that will be introduced. 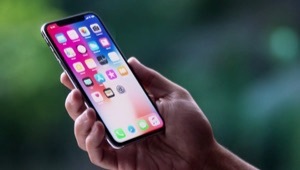 It is designed to fix various iOS issues, for example, iOS device is stuck on the white/black screen, Apple Logo, Recovery/DFU Mode, restarting loops, gets bricked with a frozen screen, or simply won’t start. Besides, it comes with 3 modes, each of them is designed to help you repair your device to normal. If you want to know more about it, just read the following text to get its advantages and disadvantages. Fix almost all iPhone problems. Almost all iPhone problems are covered by Fixppo like white/black screen of death, iPhone frozen/boot loop, iPhone update/restore failure, iPhone stuck in recovery mode/spinning circle, won’t turn on, etc. Without data loss. You are offered 2 modes: Standard Mode and Advanced Mode. The former one is mainly designed to fix problems like “iPhone stuck on frozen”. And the later one enables a disabled device, and repair the iPhone problems that the Standard Mode cannot fix. Downgrade your iOS without jailbreak. iMyFone’s Fixppo enables you to downgrade your iPhone to the previous version without jailbreak. Enter/Exit recovery mode with ease. 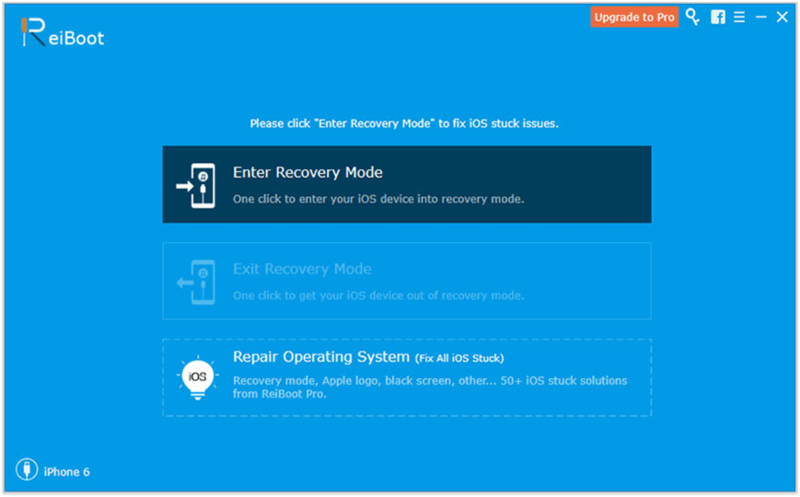 You can enter/exit recovery mode with one click. Fix iTunes errors. It can help you fix various iTunes errors like error 2. The Advanced Mode will cause data loss. It can not be used to unlock a locked iPhone. Tenorshare ReiBoot is the last iPhone repair software we want to share with you. It is capable of detecting various problems that exist on your iPhone and fix these issues with a few clicks. 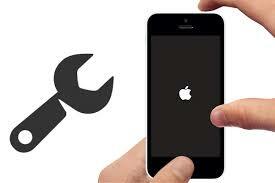 Fix various iPhone system problems like Apple logo, the screen won’t turn on, recovery mode, etc. Free to enter/exit recovery mode with one click. Repair your iPhone to normal without data loss. Compatible with almost all iPhone modes includes the newest iPhone XS/XS Max/XR in iOS 12.1/12/11/10. Not free. With the free version, you are only allowed to enter/exit recovery mode. If you want to fix other iPhone issues, you need to pay for it. Software crashes. Sometimes, ReiBoot will crash. That’s all iPhone repair software we want to recommend. As you can see, the advantages and disadvantages of repair software vary from each other. However, to get a better service, purchased version is needed for you without limited functionality. 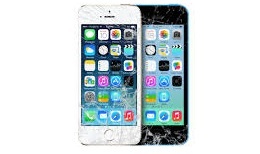 So before choosing the program and purchasing it, you need to make sure that the repair program can fully satisfy your needs with a tech support line listed on its website or a money-back guarantee, just like PhoneRescue for iOS, which can not only help you fix a wide range of iPhone problems but also provide you a tech support line and a money-back guarantee. Now you can download it to have a try! Member of iMobie team, a professional editor, is interested in solving iOS & Android related problems by writing various tutorials.